Being 4 is all about imagination; these gifts capture it! 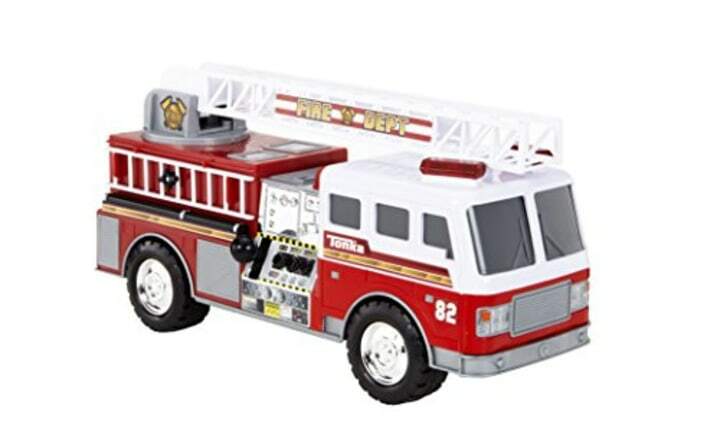 The best gifts and toys for 4-year-olds help their imaginations come alive. 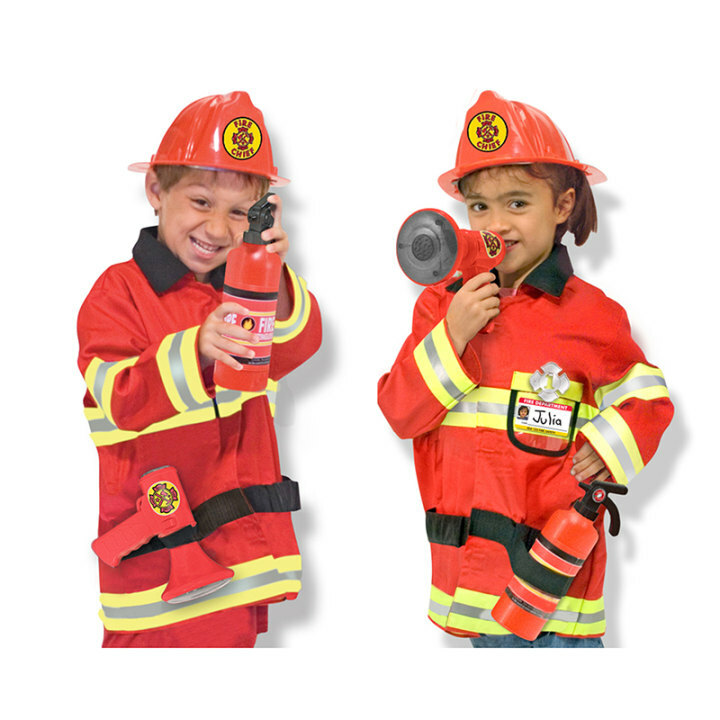 As they leave age 3 and turn 4, little ones are enthralled by storytelling, pretend play and exploration. They are also immersed with friends and start taking turns instead of just playing side by side. Their pretend play is a little more complicated as they come to understand narratives and differentiate between fantasy and reality, said Marie Conti, the head of the The Wetherill School in Gladwyne, Pennsylvania, and a board member of the American Montessori Society. Capes and dress-up props, as well as outdoor toys or science gadgets — like magnifying glasses, bug jars and shovels for dirt — allow them to explore their world. “If you’re buying Legos, just buy regular Legos. Don’t feel like you have to buy pink ones because you have a girl,” Conti said. 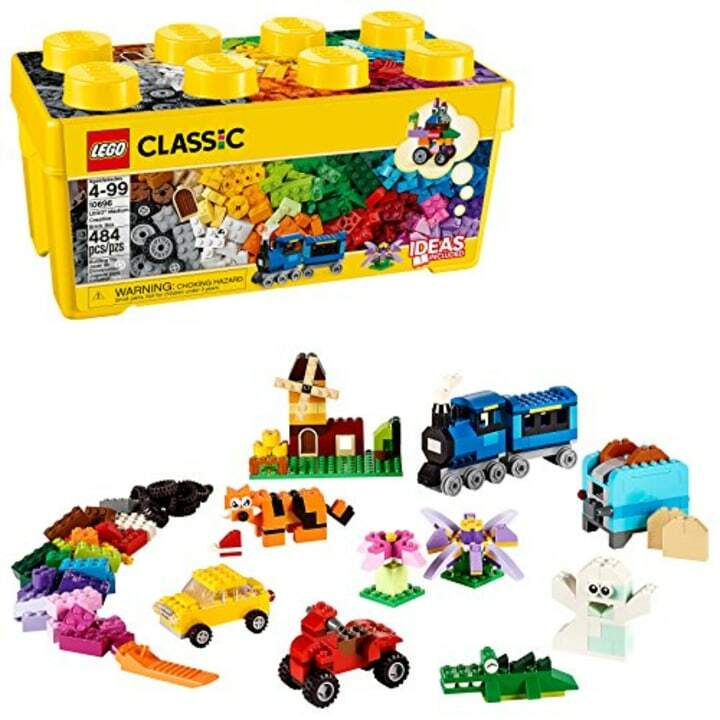 If you need to organize your Legos, here are 5 brilliant, mom-approved hacks for keeping them tiny and out of your bare foot's way. 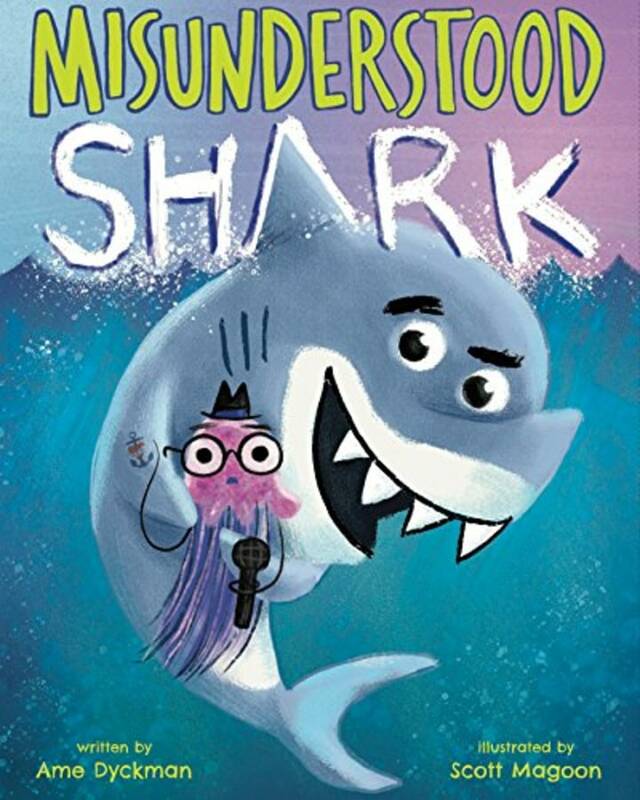 Funny books like this one from Ame Dyckman and illustrator Scott Magoon are great for 4-year-olds. "It’s important for kids to have fun with reading," said Nina Lindsay, president of the Association for Library Service to Children. Four-year-olds are starting to learn about games with rules. This simple variation on bingo works well for pre-readers. 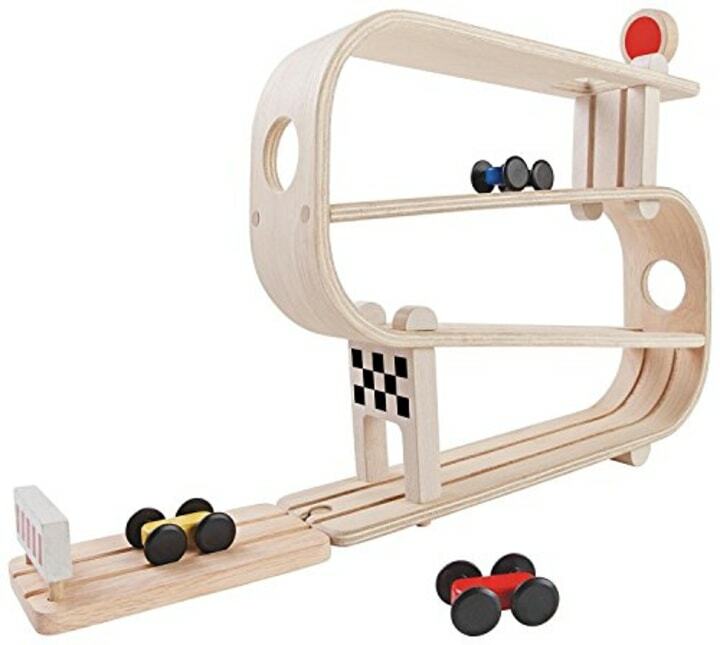 “When they’re finding ways to make the marble go down the marble run, that’s engineering,” Conti said. 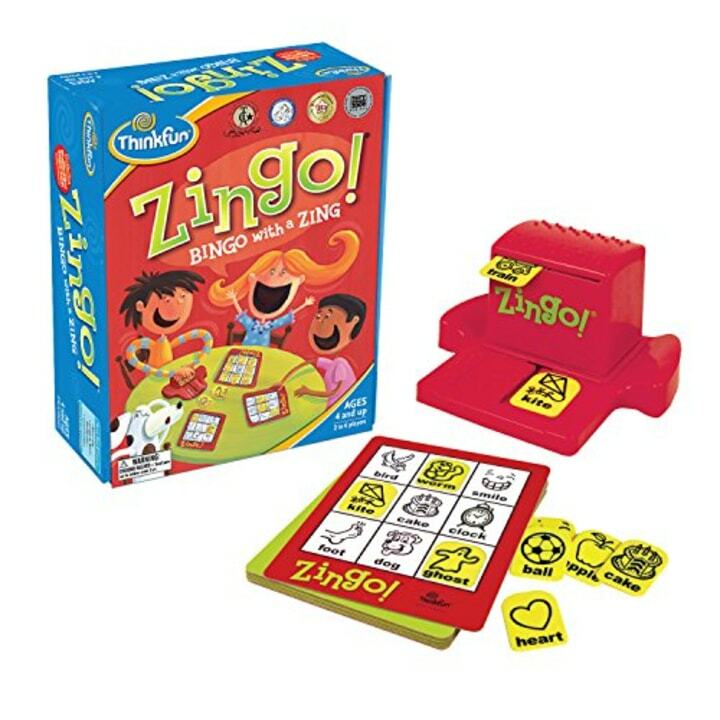 This set makes art creation easier without needing to hold a crayon, and Conti noted that it slips into a bag as easily as an iPad for restaurant play. If your 4-year-old wants a Barbie, this is a good alternative. “The one good thing about Barbie dolls is it’s good for fine motor skills getting them dressed, but it’s pretty limiting, too,” Conti said. 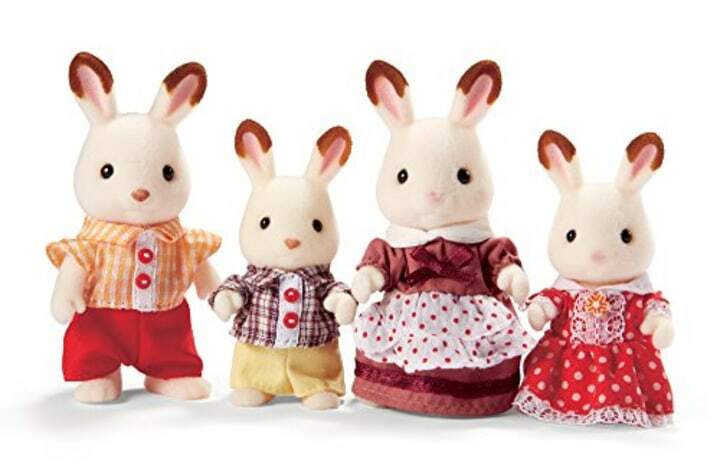 These little mice from Maileg also have wardrobes you can take on and off. 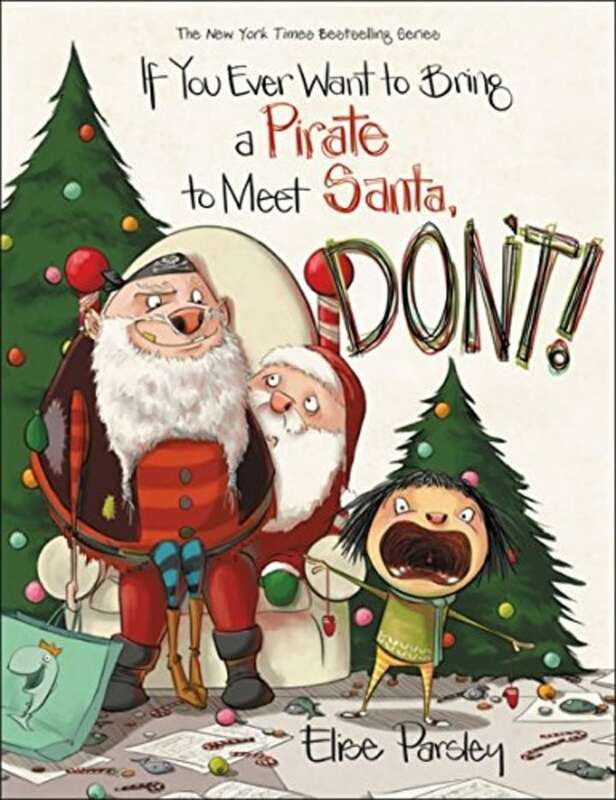 Four-year-olds will enjoy seeing Elise Parsley's Magnolia try to keep a pirate off the naughty list. Also available for $13 at Walmart. 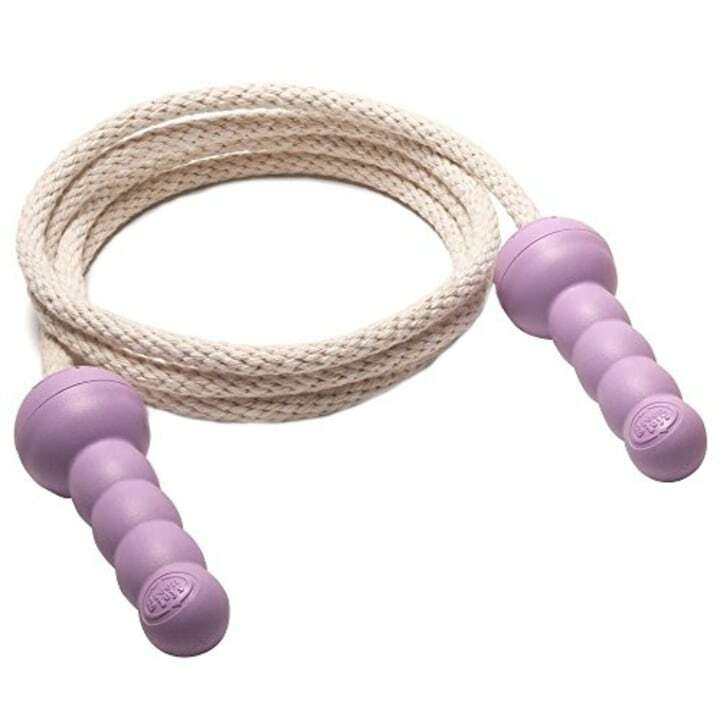 This old-fashioned favorite promotes gross motor activity (aka exercise). 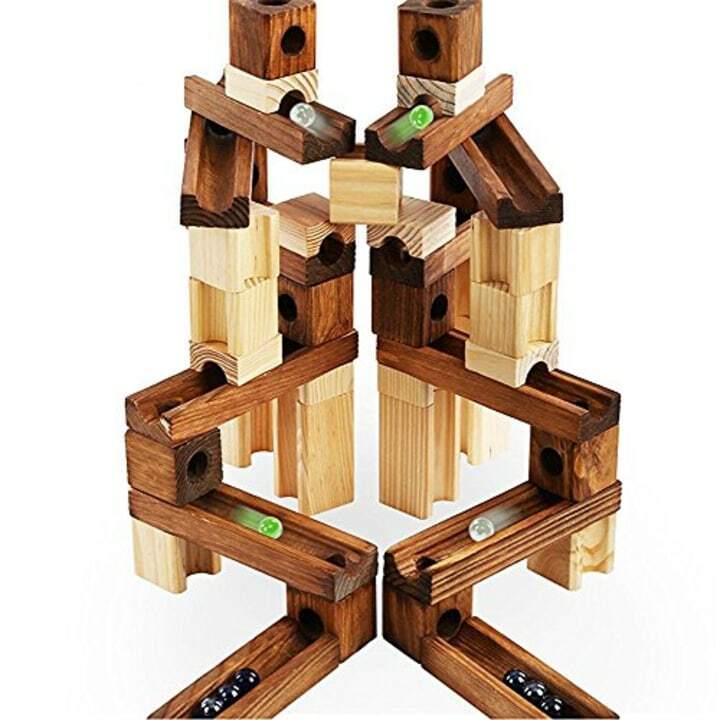 Klein and Conti both love bug jars or insect boxes for kids this age. 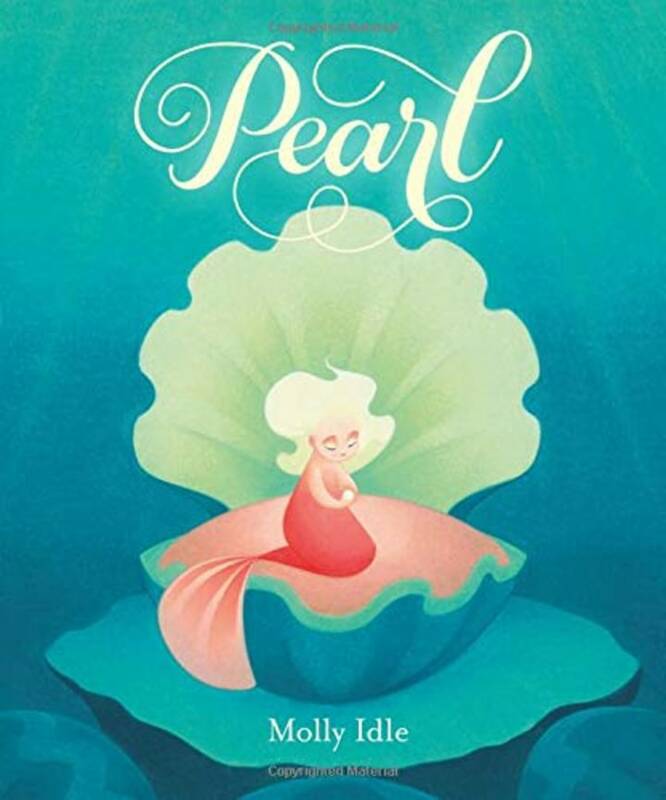 The little mermaid in this picture book by Molly Idle wants a big job, and she finds herself with a larger than life responsibility. 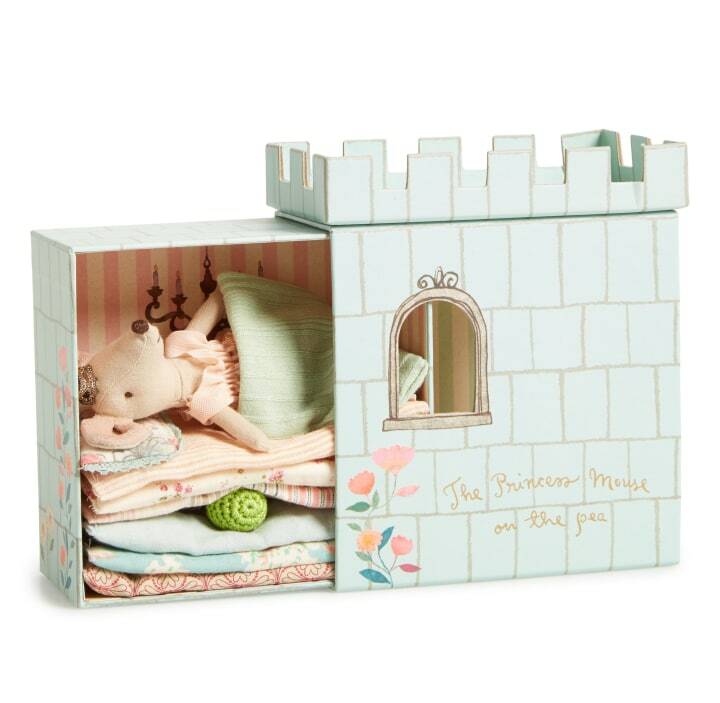 This detailed set encourages storytelling and pretend play. 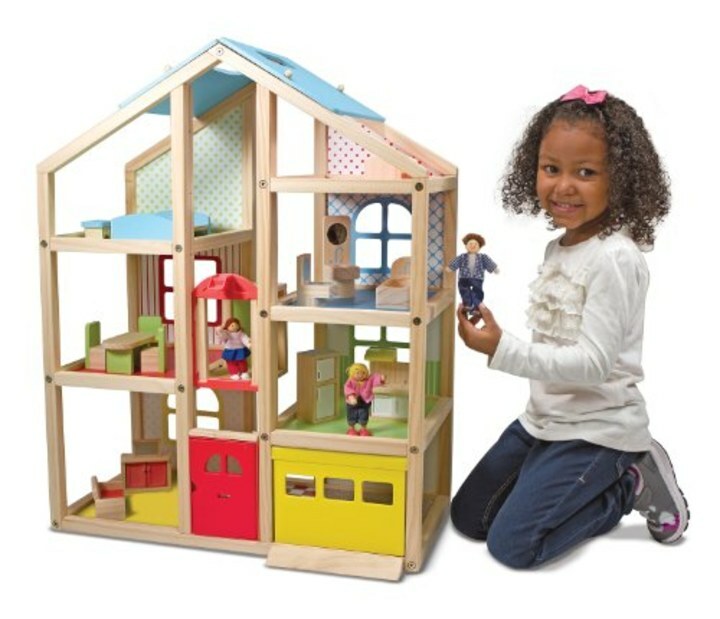 Dolls let 4-year-olds play house and work through separation. 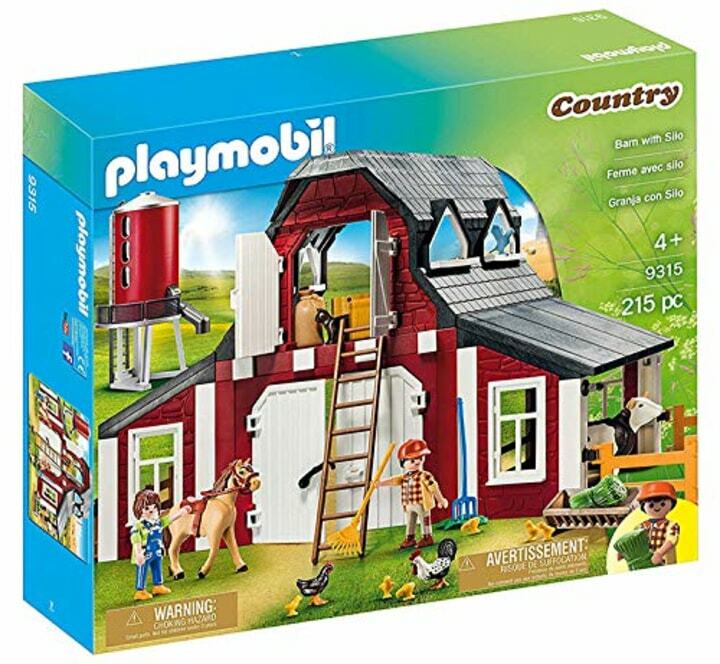 This model has a working elevator that will excite kids, but try the fold-and-go option if you're short on space. Stores are another fun way to pretend, and small objects help with fine motor skills. 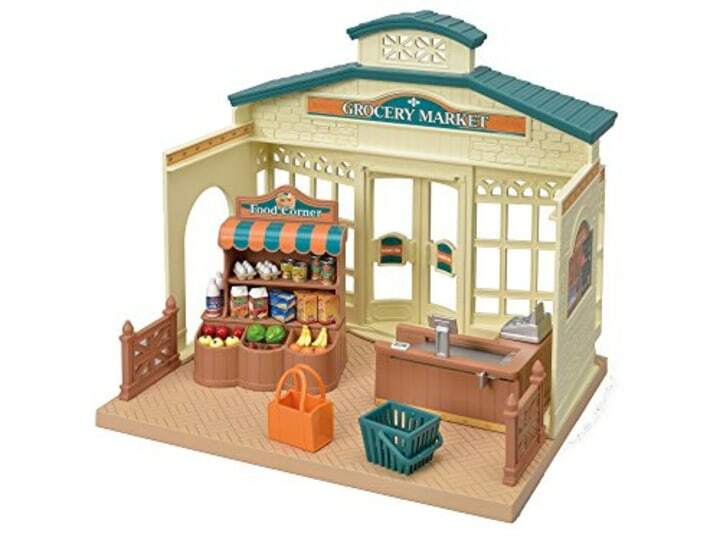 Critter figures fit perfectly in the grocery store or Cozy Cottage. 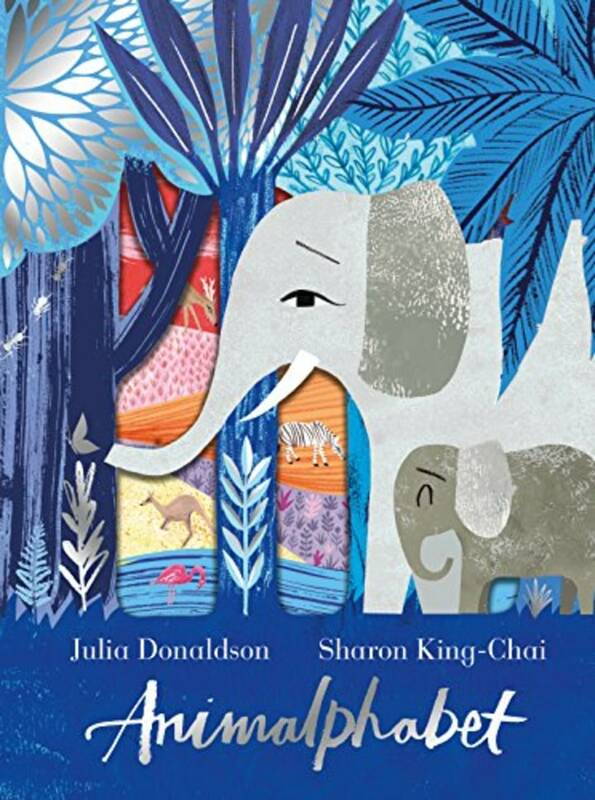 Sharon King-Chai's whimsical cutout illustrations accompany an animal guessing game from Julia Donaldson, creator of "The Gruffalo" and "Room on the Broom." Conti said there's nothing like a Tonka truck for hours of play. The garbage truck is another crowd pleaser. 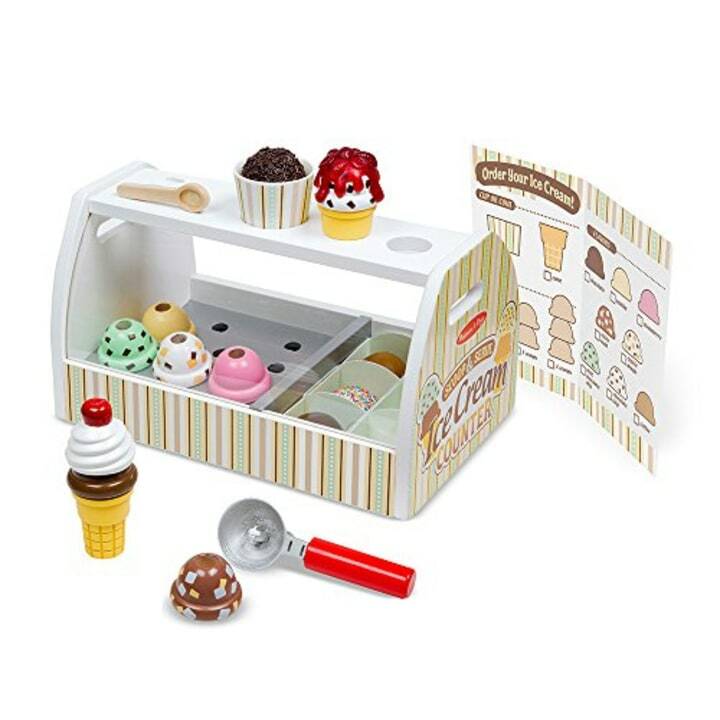 Cooking, serving food and playing "restaurant" are key elements of a 4-year-old's pretend play. 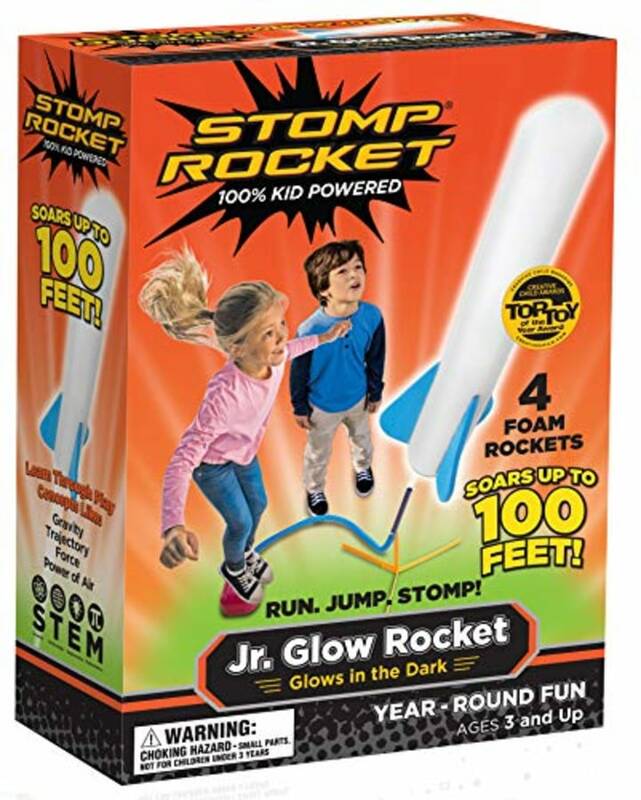 Conti likes outdoor toys like this one for 4-year-olds. Also available for $63 at Walmart. 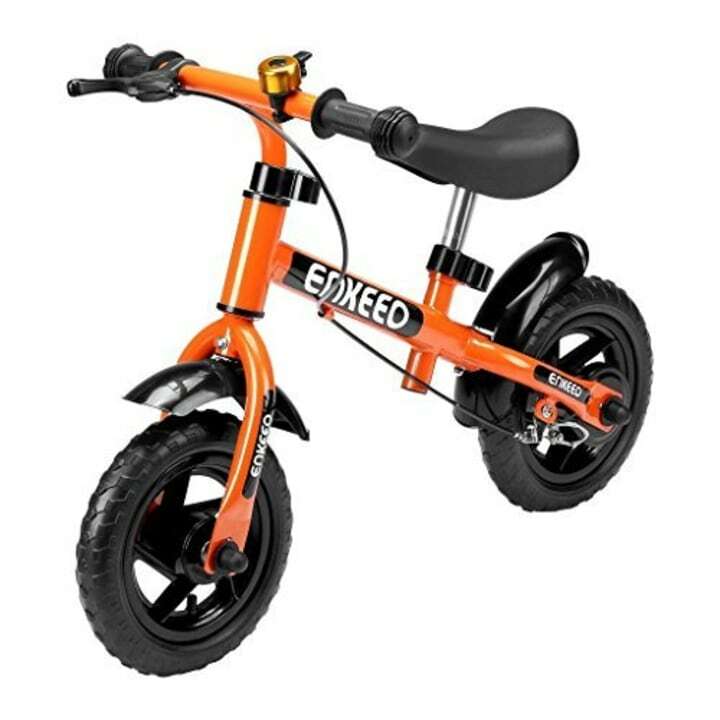 Klein recommends physical toys like this balance bike that will get a 4-year-old ready to ride. Also available for $20 at Target. 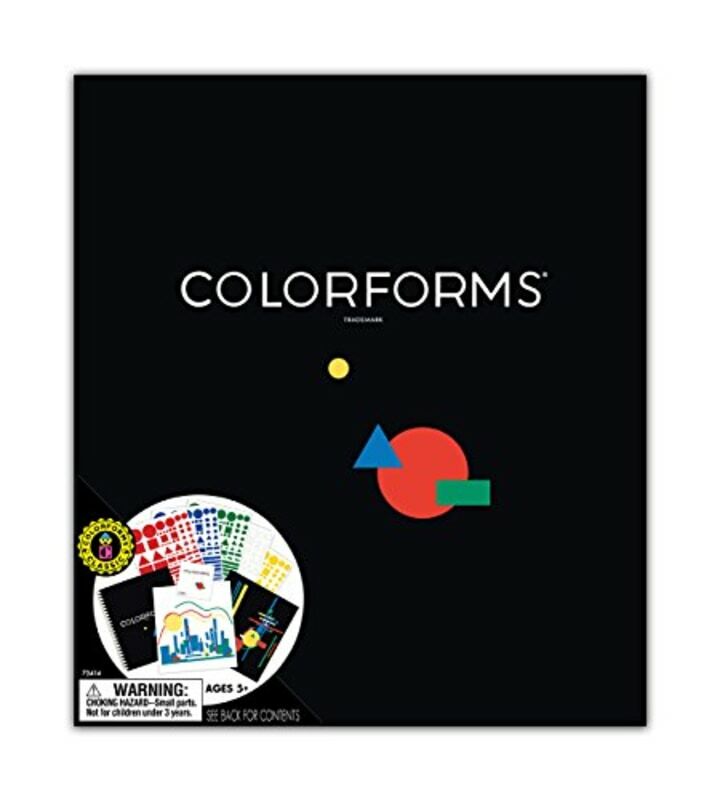 A fun way to work on letters and numbers or just sketch. 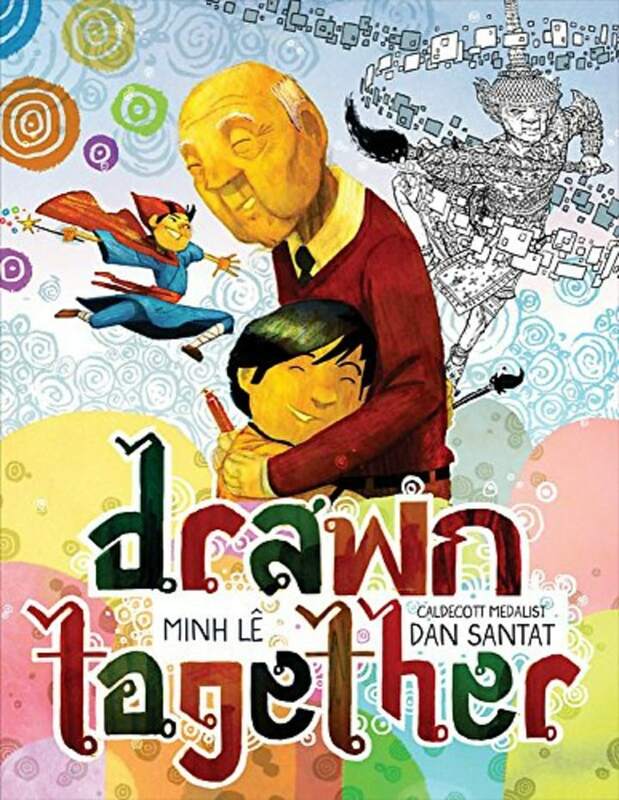 This touching story by Minh Lê about connections that transcend words features stunning illustrations from Dan Santat. 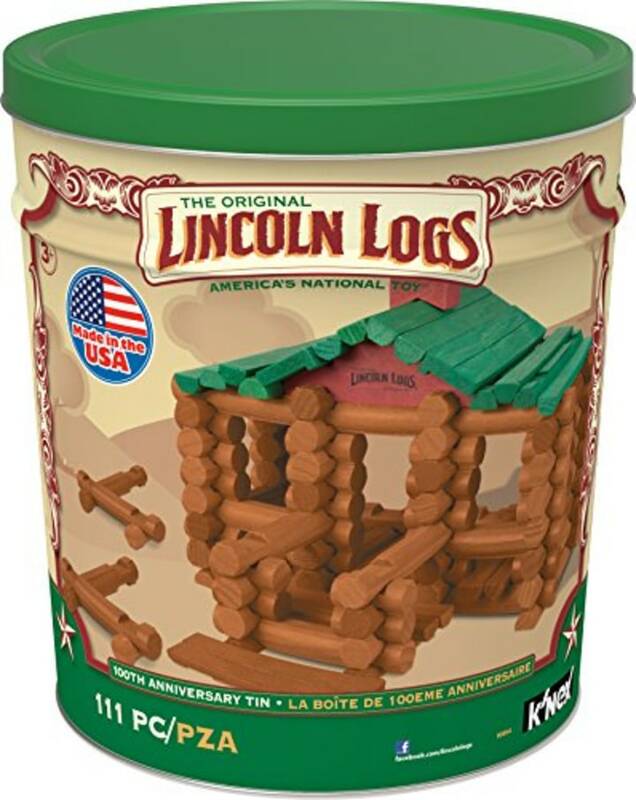 Lincoln Logs are back. There's a reason they're a classic. 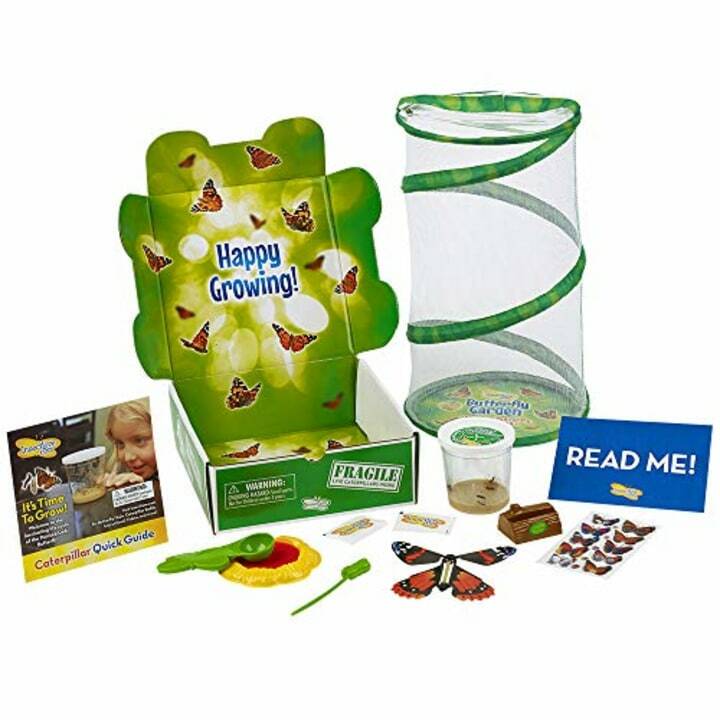 Great for hours of dress-up play. Not much of a firefighter? Try a chef or doctor or fairy. Many 4-year-olds become enthralled with superheros. 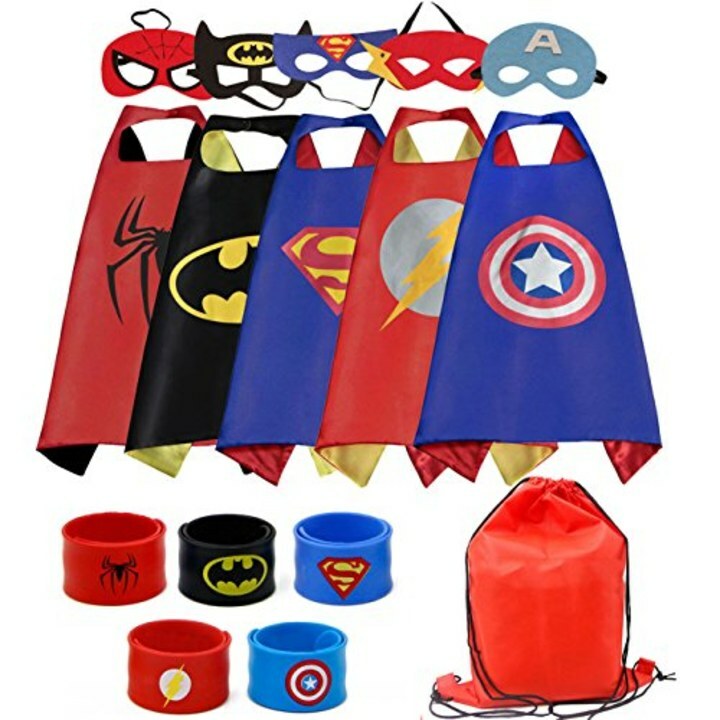 Engaging in superhero play can help them feel powerful and in control. 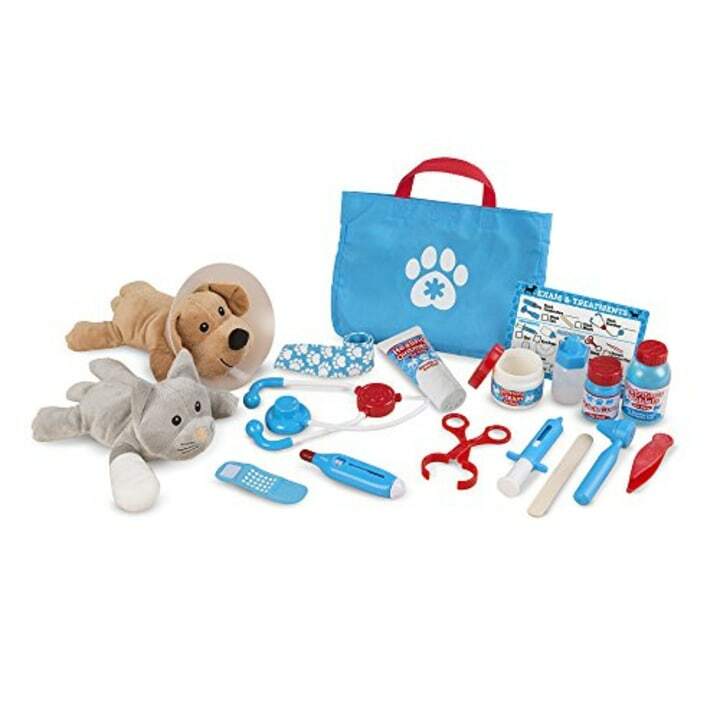 This kit lets little ones play doctor on the stuffed animals included. 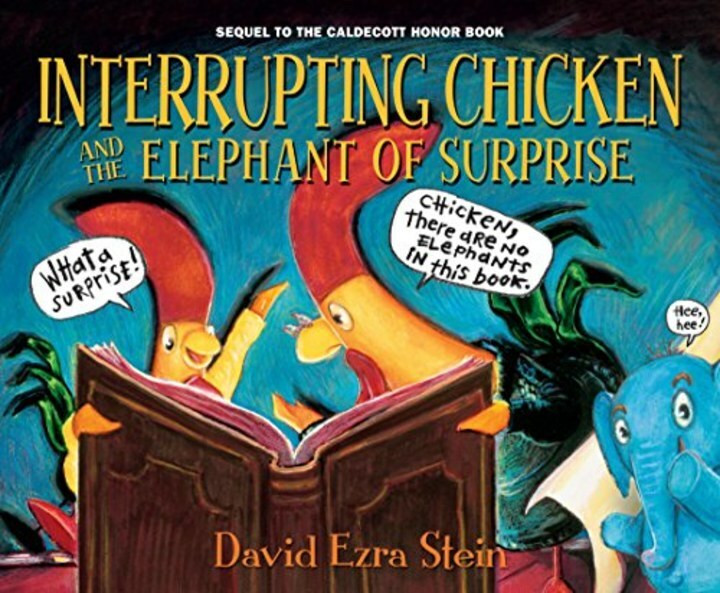 This follow-up to David Ezra Stein's popular "Interrupting Chicken" will appeal to 4-year-olds' developing humor. 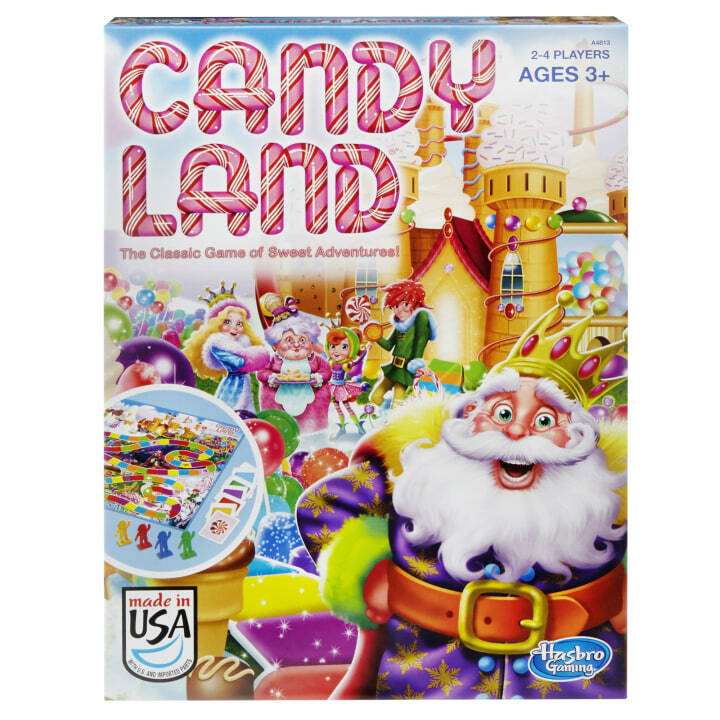 “It’s just a fun game that kids love to play,” Conti said. 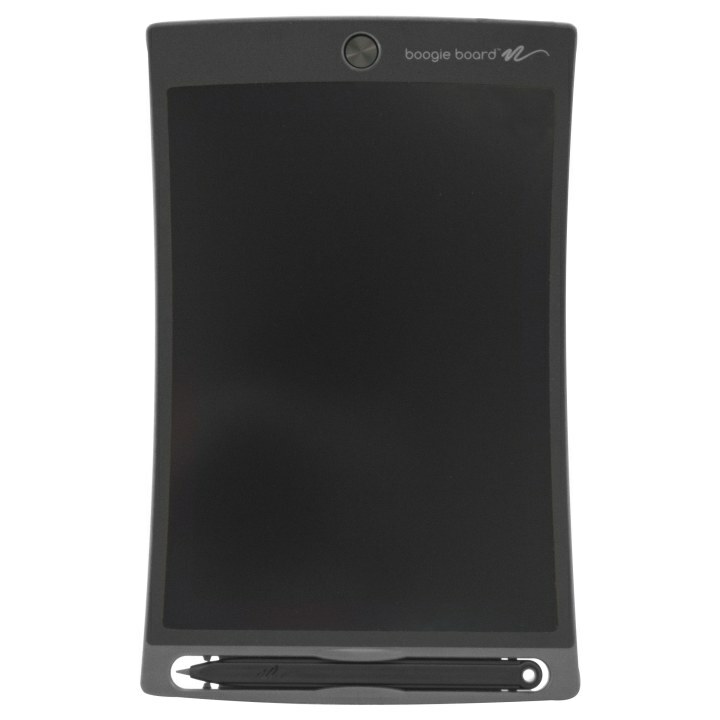 Also available for $91 at Walmart. 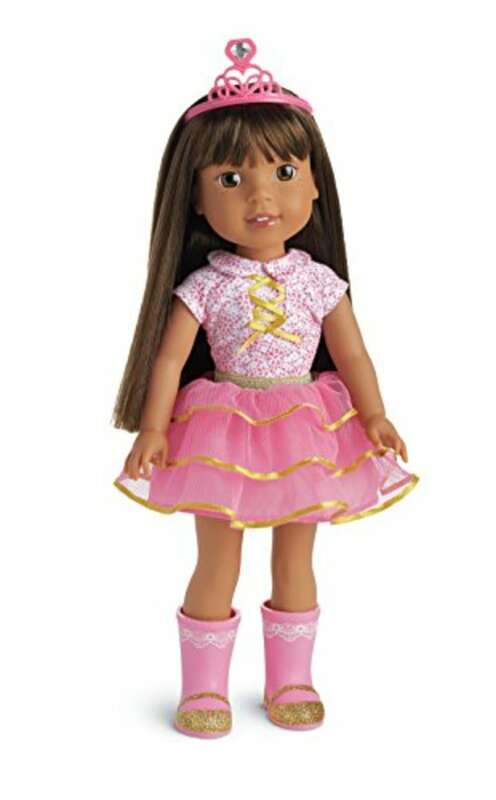 “Dressing up dolls and figurines can help master the day-to-day chore of dressing oneself,” said educational toys expert Lauren Leisk. 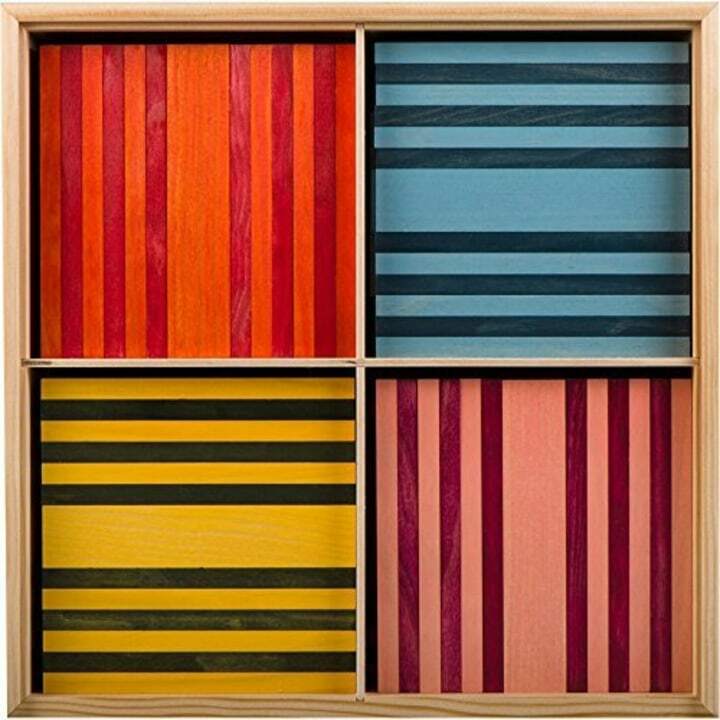 Conti recommended these wooden building sticks. “They build in very different ways with those than we do with bigger blocks,” she said. Car lovers will enjoy the mesmerizing motion of this ramp. 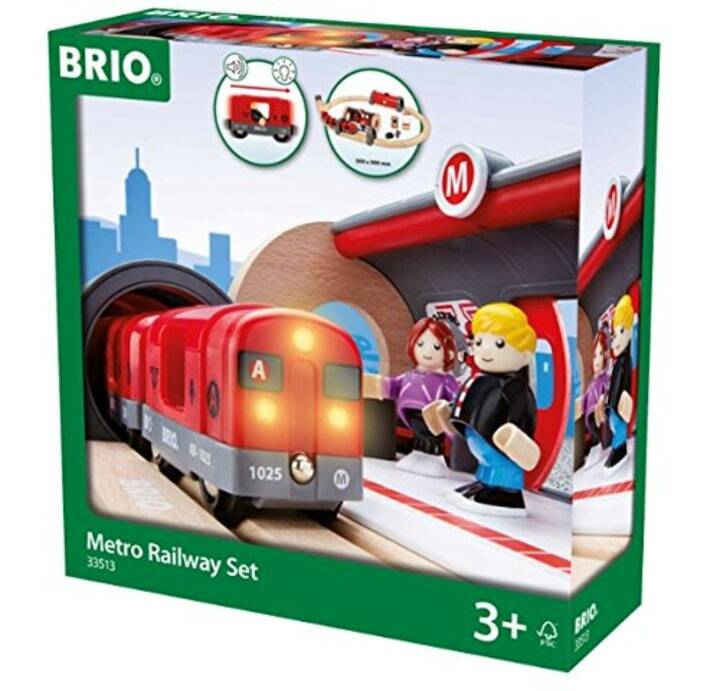 Train sets are great for building spatial skills, Klein said. 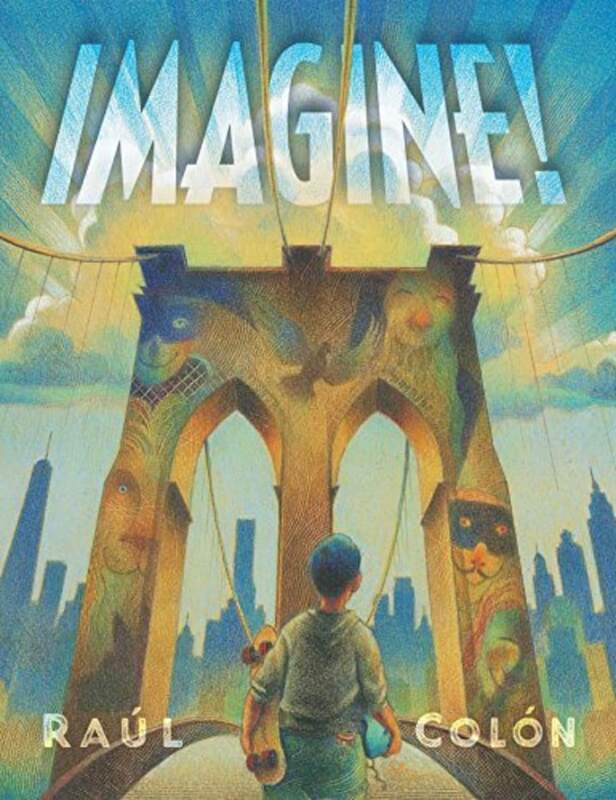 The paintings of the Museum of Modern Art come to life and move out into the world in this ode to imagination by Raúl Colón. 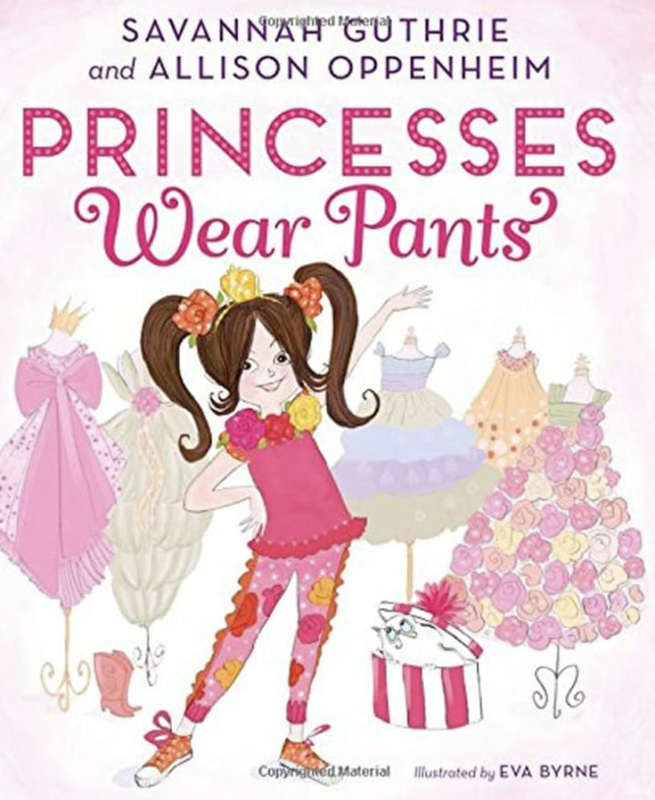 It's never too early to show your little ones that women and girls can dress, and do, all the things that boys can! This article was originally published on November 15, 2017.